Add a little salt, pepper and the juice of 1 lemon plus the olive oil, garlic, ginger and turmeric. 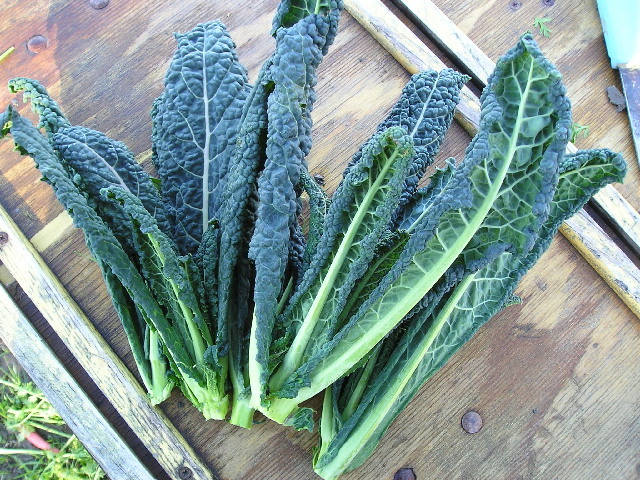 Massage the aromatics into the leaves for 1 – 2 minutes or until the kale has slightly collapsed and soffened. Add the spinach, mung beans and orange. 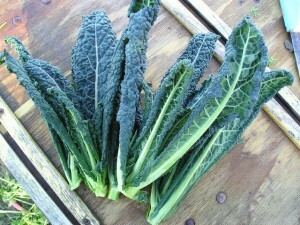 Toss through gently until they are evenly distributed through the salad.